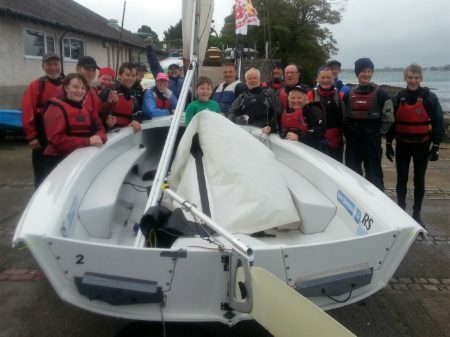 Eighteen keen and intrepid sailors headed for Wales to sail at Plas Menai over the weekend. 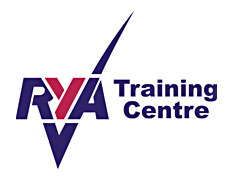 Saturday was a good sailing day and the sailors were encouraged to try a variety of boats. Sunday blew up just a bit and led to a plethora of upturned boats and many excited but wet crews. A special well done to the three junior sailors. A brilliant weekend by all accounts.